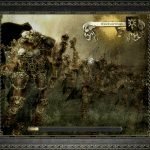 Warhammer: Mark of Chaos was a missed opportunity. On its own merits, it’s a solid game. But it’s a tease. 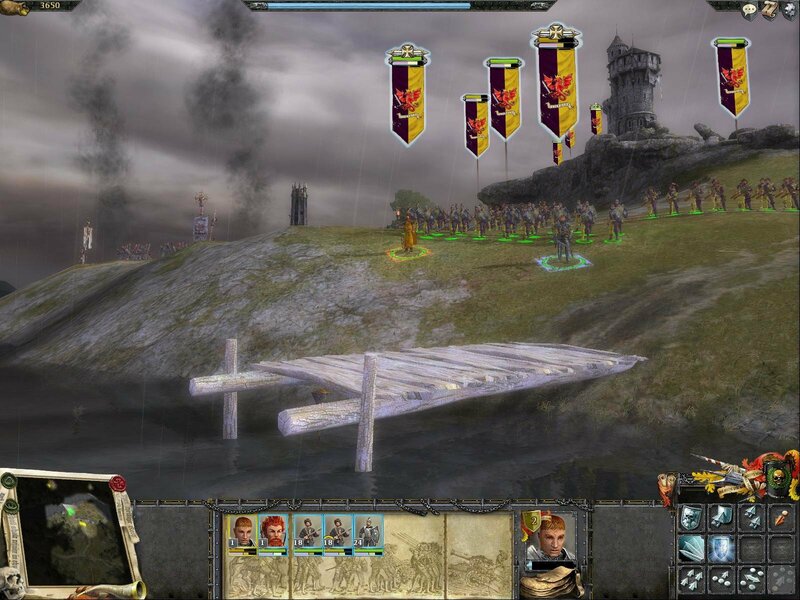 Its 3D real-time clashes are clearly inspired by both its license and the incredibly popular Total War series from Creative Assembly. 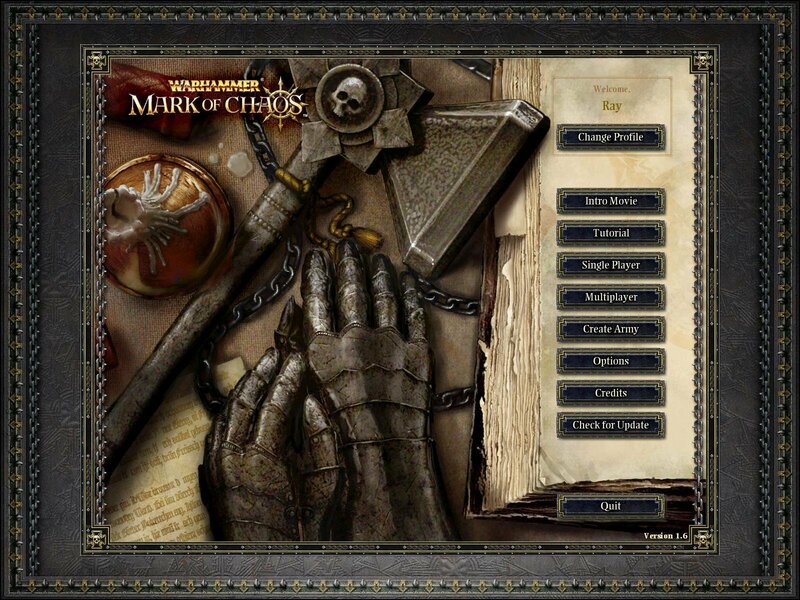 It may be a bit unfair to criticize Mark of Chaos for not being enough of a Medieval clone. Its campaigns, both Empire and Chaos, are fairly linear, unlike the open-ended campaigns that are currently all the rage. You can still get a lot of miles out of this more traditional structure, if it’s designed properly. 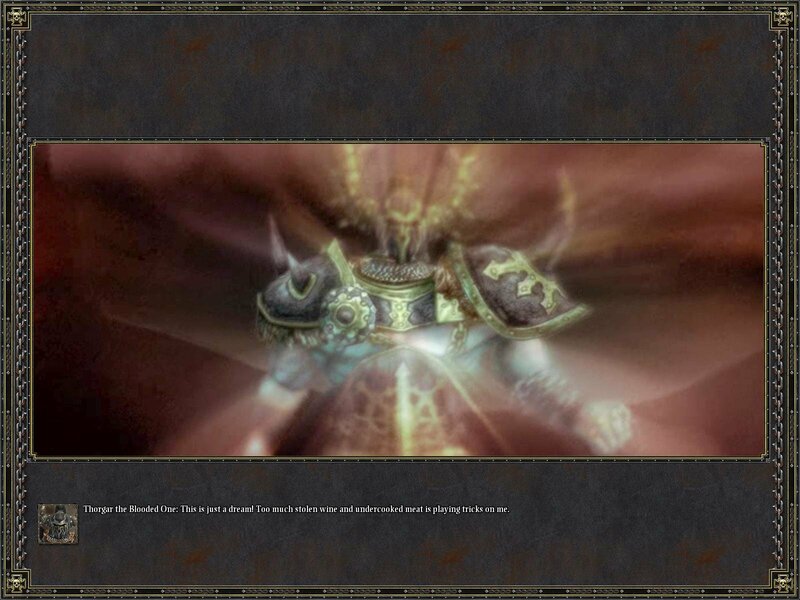 But that’s the problem: The campaign and mission design in Mark of Chaos aren’t all that exciting. It’s odd that developer Black Hole even bothered to create the lovely 3D Old World map used in the campaign, because you certainly don’t need it. It’s not like you get to go where you want inside the Warhammer world; you’re on a set path, and everything is laid out in front of you. The “turn-based” portion of the game is really a hoax. It’s hard to have such a system when there’s no living enemy also taking a turn. 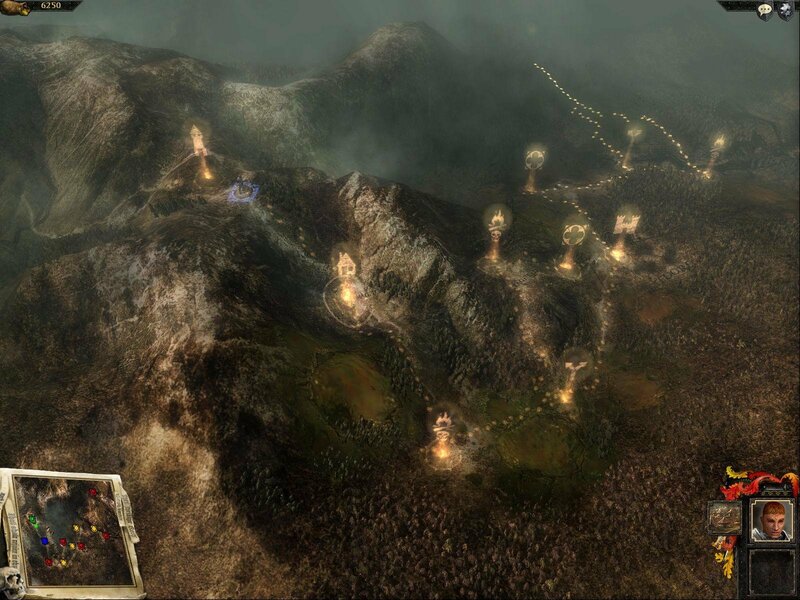 Each campaign presents a different part of the map, with specific combat locations identified. Some battles must be waged, while others are optional. The combat works well enough, but most battles are straightforward fights that move at such a blistering pace that they’re over before things start to get interesting. 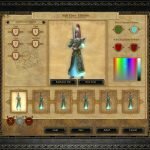 There are a few additional frustrations, like not being able to swap magic items between heroes even while in camp (what is my Bright Wizard going to do with a magic shield?). The only way to swap items is for one hero to drop them during a fight and have the other pick it up, which makes absolutely no sense whatsoever. 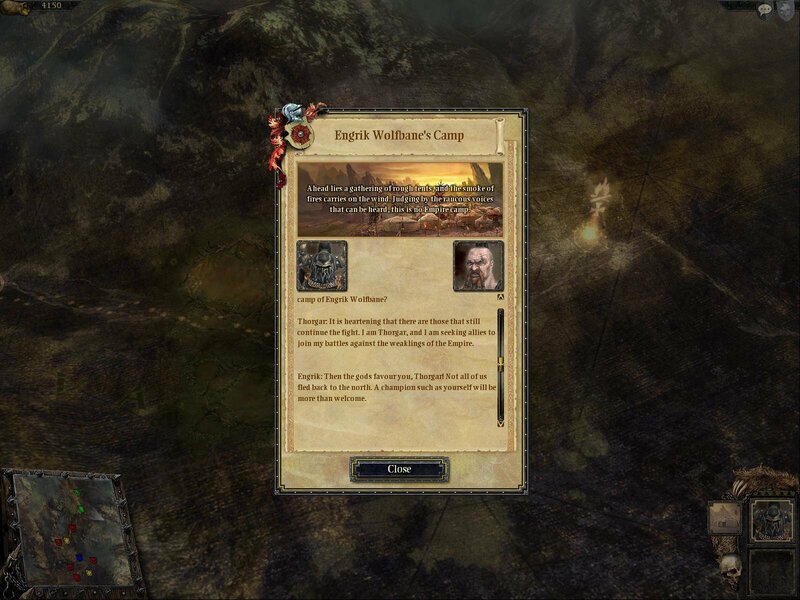 What makes the ho-hum campaign all the more upsetting is that the game oozes authentic Warhammer flavor. The developers clearly understand what makes the tabletop game tick. 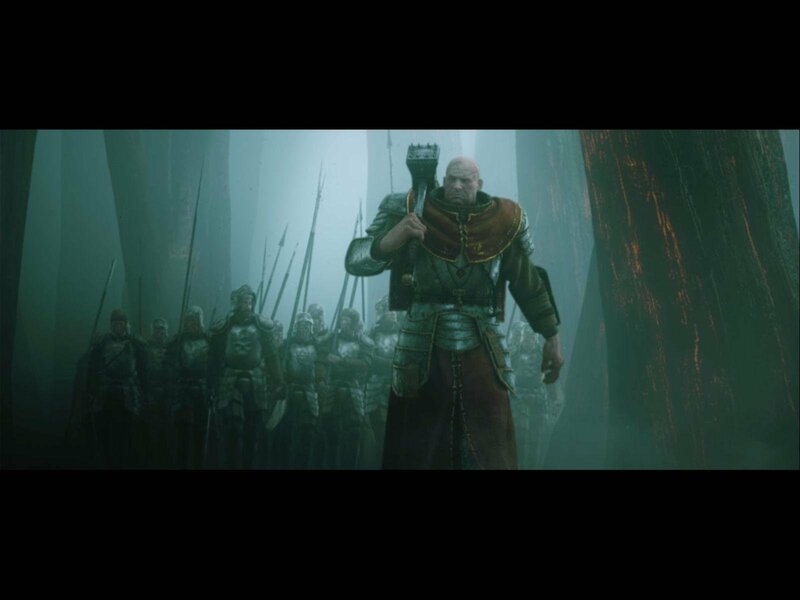 From the amazing intro movie to the solid army lists, this is a game designed by people who know Warhammer. 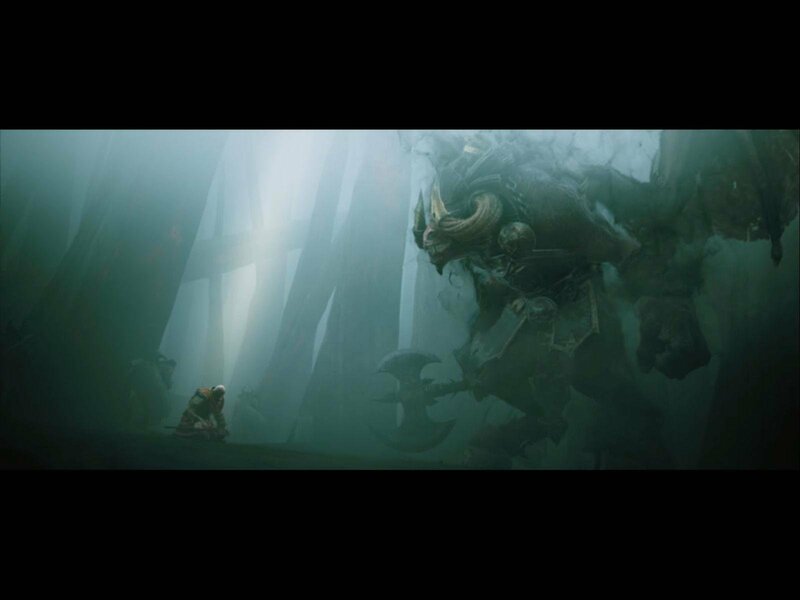 The battles have a grimness to them that reflects the world in which the game is set. There are very few bright colors or triumphant tunes; everything is bleak, chaotic, and exceptionally violent. 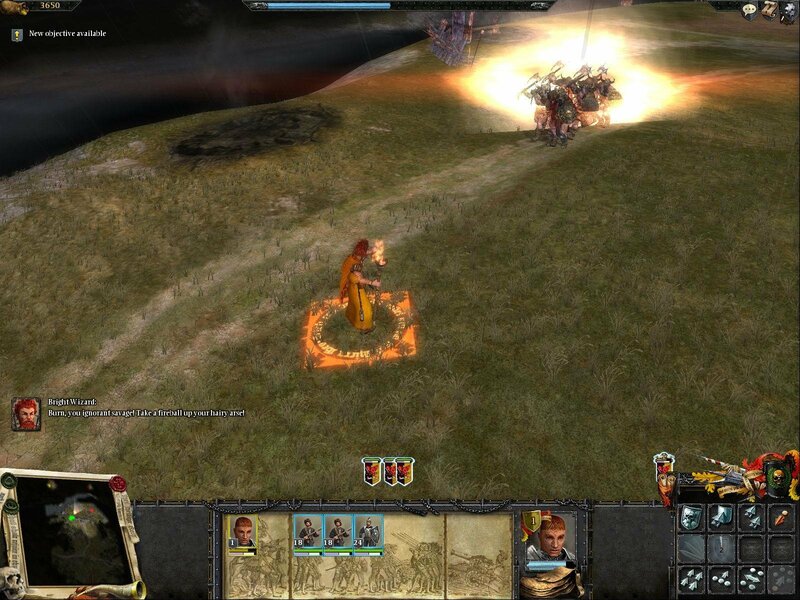 Controlling your units on the battlefield is a lot like playing a Total War game, but you get the added bonus of flinging a well-placed fireball spell at charging Chaos infantry or blasting away at annoying Elves with a Hellcannon. Powerful hero units lead each army, and, unlike Julius Caesar, these guys pack a serious wallop. In fact, army leaders can stop a battle entirely and engage in a duel with another enemy hero. A circle appears on the field, and the heroes battle it out one on one. Heroes and regiments also earn experience and can spend it on special skills that improve their leadership, combat, or dueling prowess. 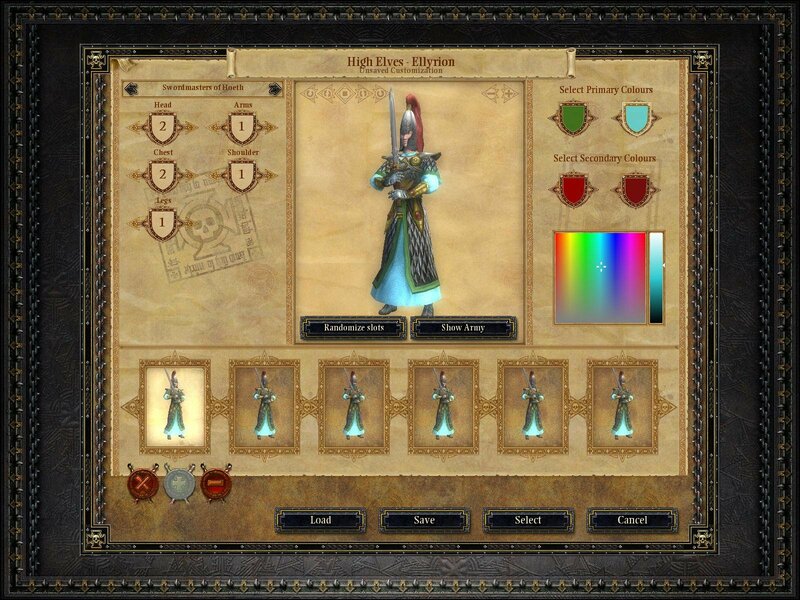 Customizing your heroes in this fashion forces you to make some tough decisions, which is always a plus. While the combat is clearly the highlight of the game, a few stumbling blocks need to be fixed. First off, it’s silly that troops cannot suffer from friendly fire. You should never be able to send your regiment of Halberdiers in to engage some Skaven and still sit back and pelt the ratmen with arrows without fear of hurting your own troops. Thankfully, cannon blasts damage everything in their area of effect, but you’re free to fire at will with everything else. It’s illogical that flanking produces so few benefits. And attacking an enemy from behind doesn’t produce the results you’d expect. The extreme speed of the fights makes it hard to keep tabs on what is going on during a huge battle. 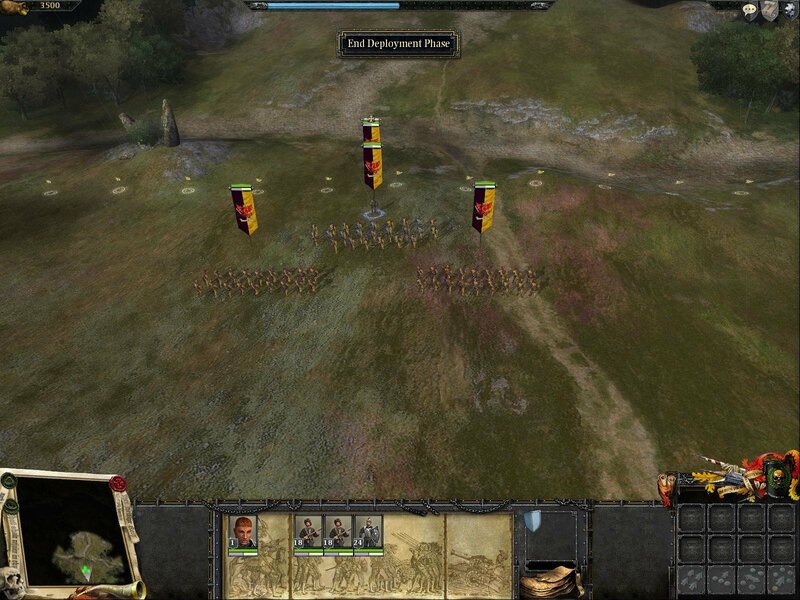 In a Total War game, an infantry clash takes time to resolve, which allows you time to breathe and survey the field. In Mark of Chaos, combatants drop like flies. A regiment of hand gunners can massacre an entire wall of infantry in two volleys. It’s impossible to deny that the combat is brutally entertaining; it just needs a speed-control setting. 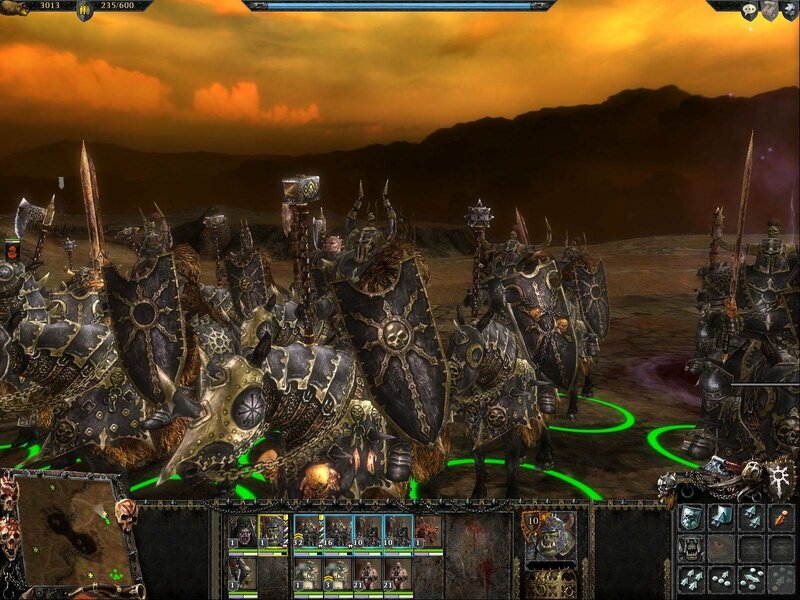 Those looking for a rich, deep single-player experience in the Warhammer world may feel a bit let down, but multiplayer is where Mark of Chaos earns its stripes. You build your army in a similar way to the tabletop game, by point value. 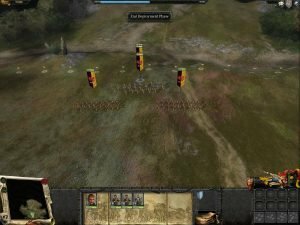 The army retinues are a tad weak, because you don’t get the full complement of the campaign’s “minor” races, such as Orcs and Dwarfs. The Empire, Skaven, Chaos, and High Elves are well represented, though. 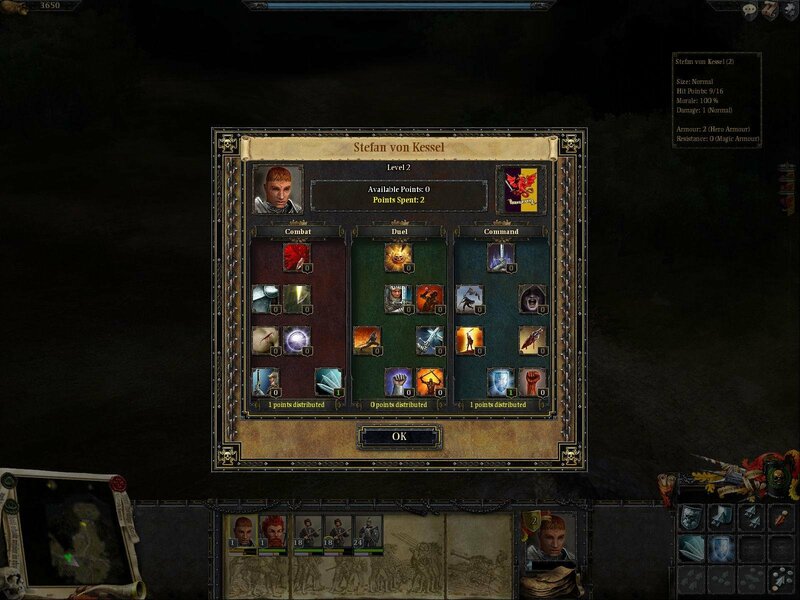 In fact, you can build several base armies for each race. The Empire army of Nuln is a bit different from that of the Ostermark, and that distinction is represented in the game. It’s pretty cool, even if it’s only appreciated by a true Warhammer geek. 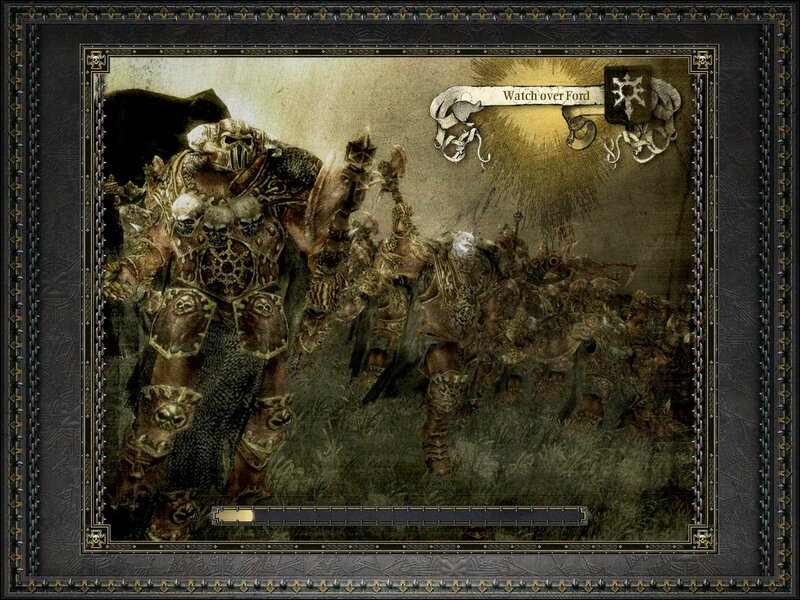 It would be easier to recommend Mark of Chaos if its campaign were a bit more interesting. 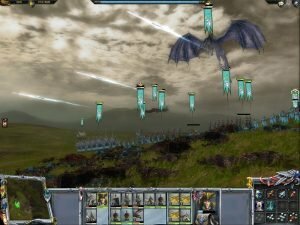 Still, it has a lot going for it: its spot-on Warhammer flavor, tremendous graphics, and entertaining and engaging combat. It’s best suited for those who are already familiar with Warhammer, as there is a lot here to make a diehard grin from ear to ear. 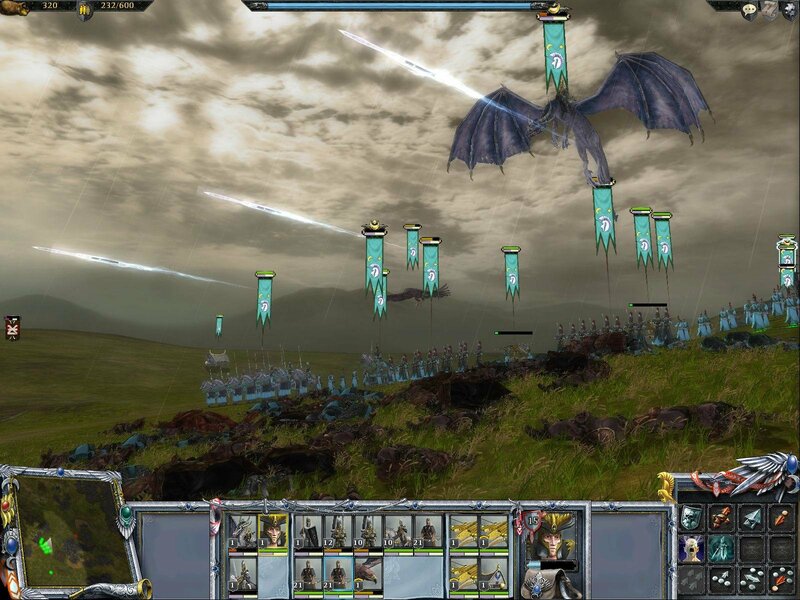 For everyone else, it’s yet another fantasy-themed strategy game that falls just shy of being something special.